Although this blog, like everything in creation, dates back 13.7 billion years, for this one I’ll jump to early 2012 when I realized I needed a site to provide easier access to my Advent and Lent resources. Begun in 2004, they were becoming popular in many countries and I finally had a complete set: three for Advent and three for Lent that followed the Sunday’s liturgical readings. As long as I was creating a site for them, I would also include Suggested Resources and Media. A friend suggested I add a blog. Well, that seemed truly impossible. Would I be able to care for a blog? Would it absorb too much time, or end up abandoned? Taking on a blog seemed an unwieldy responsibility! After pondering the possibility and discerning, I decided to give it a try. I had already written two pieces that could be used immediately. So, on April 30, 2013, I posted a reflection on post-Easter and Incarnation that had been written for the SHCJ (Society of the Holy Child Jesus, my religious congregation). 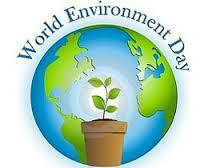 Next came a prayer service about mining that I had written for World Environment Day at the request of the International Union of Superiors General in Rome. occasional updates of other blogs. There might be occasional new ones. Advent and Lent Resources: These resources for group or individual use have been used in over 30 countries. I’ll update them and perhaps add to them. Advent 2016 will focus on light and energy; Lent 2017 will be an updated resource on Water. Because many groups have already used the Water resource, depending on available time there might also be a Lent resource focusing on aspects of communion, Eucharist, and sustainable food production. 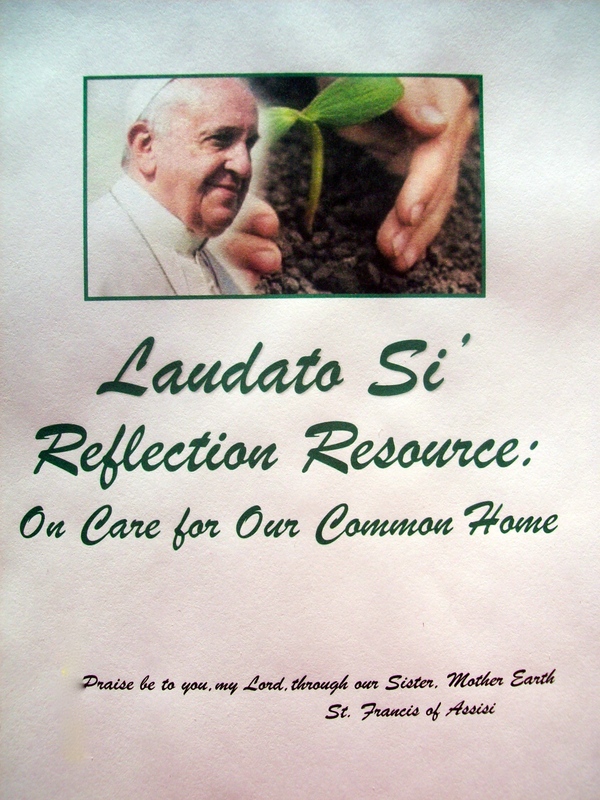 Laudato Si’: On Care for Our Common Home: This 5-session resource on Pope Francis’ encyclical letter deserves special mention because it can be used at any time of the year. To date it has received about 9,600 clicks. We have no way of knowing how many groups resulted, but the possibilities are heartening. Having used it with pilot groups — whose input was a major contribution to its success — I knew it “worked.” However, I was more than delighted that an article in National Catholic Reporter listed it with the five resources it chose as “standouts” among the very many available in the US and other countries! (Mine was #2 in that group of 5.) It continues to be used by groups and individuals interested in Pope Francis’ essential message about the beauty and unity of creation and the call to care for our common home. Suggested Books and Suggested Media: I’ll adds to these periodically. Media (original): What’s there will remain. Nothing new is expected. all who have sent notes and comments with affirmation that fed my determination to keep the blogs and site active. (Your responses have been wonderful!) I have kept you in my prayers and will continue to do so. I am also grateful to the many others whose sites enrich me and whose efforts continue to develop the consciousness of the universe. Rather than singling out some, I encourage readers to seek out blogs/ sites they will find nourishing. Finally, I send special and on-going gratitude to my congregation, the Society of the Holy Child Jesus, for their support of my call to make the SHCJ mission visible in this way. Of special motivation was the 2010 Chapter call to attend to the mystery of the incarnation in the light of theological insights emerging from new scientific discoveries and changing wants of the age. We know that a great need of our time is integrating beliefs from a former cosmology with creation as it’s known in our time. Since we are committed to finding divine life in our interconnected world, we must keep abreast of what scientists are learning about it and care for our interdependent common home with zeal and ardor. 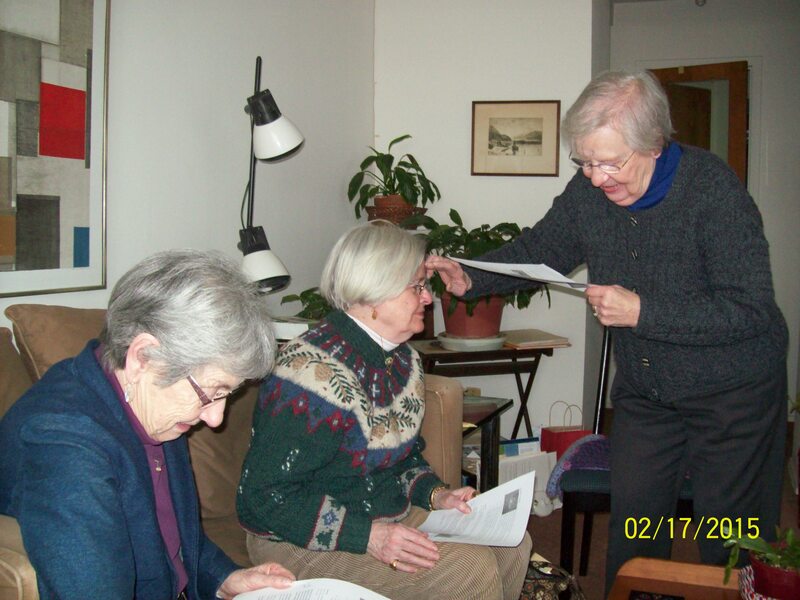 The SHCJ’s foundress, Cornelia Connelly, wisely counseled: “Be yourself, but make that self what God wants it to be.” I hope that has been, and will continue to be, true for the ecospirituality resources site. This is a beautiful summary of an important contribution you’ve made over these past few years. I, for one, will miss the regular updates … Though we’ll stay in touch! Thanks you so much, Michael! I greatly appreciate your appreciation! Thank you, Terry, for sharing this information and more especially for sharing all you have these years. You have given me rich resources to pass on to others. Slow down but don’t stop! Thanks so much, Fran! It has been heartening to know that you like and share my things. I’ll see if I can muzzle myself! Thanks so much for all. I’m happy you will continue! Thanks for being a faithful reader and dedicated participant in the great Work! I have to echo thanks as well. You are a wonderful teacher! This praise coming from someone I so greatly admire is indeed appreciated, Sandy! Abundant blessings to you and George!